Do you need to have your knowledge base and manuals at hand? Do you want to be sure that all the important information is accessible to investors, service technicians, distributors and suppliers? The information in the MachineLOG IT service system can be accessed anytime and from anywhere. Smart technologies run on any device. You’ll no longer have to deal with technical problems and the resultant downtimes. You can run MachineLOG IT not only on PC, but also on mobile phones and tablets. Think You Need a Powerful Computer? Use Your Phone Instead! High-performance computers are no longer a prerequisite for the administration of a large service system. MachineLOG IT is a comprehensive service system for the injection moulding industry that runs on all modern devices. Whether you use a PC, notebook, tablet or a smartphone, you can easily access all the necessary data within a second. No matter how complex the production process is or how many time zones it involves, with a MachineLOG IT mobile App you’ll have your data at hand 24/7. Your investors, technicians and suppliers don’t have to use a particular technology or operating system; they are free to choose whichever device they prefer without the stability or functionality of MachineLOG IT being affected. Thanks to the system’s compatibility, you and your employees will be kept updated in real time on the production processes, whether you are in your office or in the molding shop. 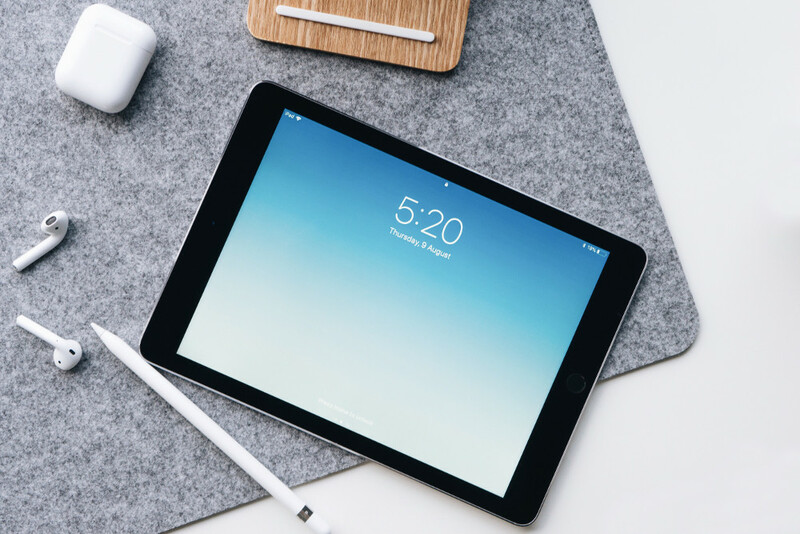 Unlike PCs, tablets and mobile phones are portable and so they can be placed with injection molding machines and tools. MachineLOG IT provides support for technicians as well as for the management, who always have real-time information. Also, MachineLOG IT significantly simplifies spare-part inventory checks. We’re not going to try to persuade you that either of the operating systems is the best. Our applications run smoothly on Android and iOS alike. The software has been thoroughly tested for compatibility with both operating systems and we can guarantee its flawless functionality. 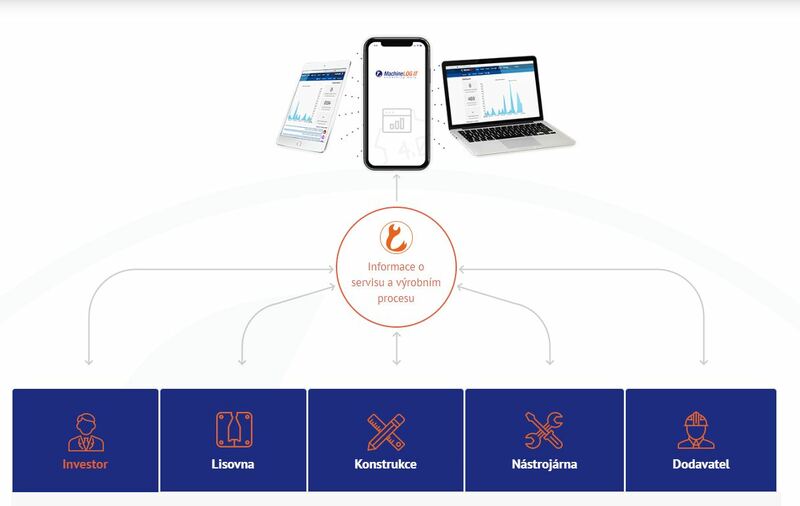 The applications have been designed with a view to ensuring intuitive operation, immediate access to all the data and easy creation of different language versions. Do you travel often to visit your business partners and negotiate contracts? Don’t worry: MachineLOG IT will keep you updated on all the production processes during your business trips as well. It only takes a few clicks for you to learn about all the service operations, repairs, missing material and other aspects of production. Even if you are on the other side of the globe, our system will make it feel as if you were physically present in the company, which you, your customers and suppliers will certainly appreciate. You can download the applications for free at App Store and Google Play and see for yourself that our smart technologies are truly easy to use. Get in touch with us and we’ll be happy to introduce MachineLOG IT to you in detail and help you streamline your production process. Our stand at the International Engineering Fair 2018 attracted representatives of numerous noteworthy companies. And rightfully so: the unique MachineLOG IT system truly stood out. Read below why it attracted the attention of experts and find out how the system can be beneficial for your project. With an annual attendance of more than 1 600 exhibitors and 80 000 expert visitors, the International Engineering Fair is the most prestigious event of its kind in Central Europe. 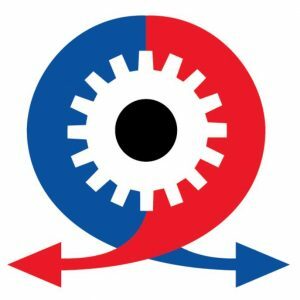 MachineLOG IT at IEF 2018. We couldn’t have been missing from an event like that, all the more so as 79 % of the visitors to the Fair participate in the decision-making related to investments and purchases, and one third are part of Top Management of a wide range of companies. Each year the International Engineering Fair covers all the key areas of the engineering and electrotechnical industries, and MachineLOG IT’s versatility made it the centre of attention of experts from many different fields. MachineLOG IT uses company JAN SVOBODA for the whole range of supplied products. Thanks to its simplicity, comprehensibility and easy operation the system minimizes downtimes and saves costs. At our stand we managed to establish contacts with several experts. Comprehensive knowledge base, manuals, history of service operations and other information collected by MachineLOG IT makes the system attractive for anyone who wants to be kept fully updated on the production process. The system also enables fast and accurate communication among all the members of the production chain while minimizing downtimes and production costs. Did You Miss the Fair? No Problem! You missed the IEF 2018? We’ll be happy to arrange a no-obligation meeting where you’ll find out how MachineLOG IT works and how it can be beneficial for your project. Take the first step towards a streamlined and more transparent production process – get in touch with us. Let’s imagine that the most experienced technicians have left your company. Most likely it would take a very long time to train their displacements. MachineLOG IT facilitates staff training by readily providing the new employees with all the information they need to be able to smoothly operate your machines and tools. Get inspired by how MachineLOG IT helped at the BALZI company. Need to Smoothly Replace Experienced Employees? Leaving of experienced workers is a major slow-down for any production, particularly if it is the machine operators with precisely the right knowledge who have left. It can take weeks or even months to find an outside trainer to train your new hires to be able to operate the equipment you need for the project. And this is when MachineLOG IT comes to your help. Tracking all the information related to production, service operations, machines and tools, the system serves as a knowledge base. It also contains electronic manuals that facilitate machine operation. Efficient know-how sharing among company members as well as among different companies is one of the main benefits of MachineLOG IT. At BALZI’s they were often witnessing the scenario described above. Every now and then their products were lying idle at customer companies because experienced operators had left the company and a trainer had to be called in to introduce new employees into the job. Now that the customer companies are using MachineLOG IT along with its shared knowledge base, no outside trainers are needed. The system’s database contains full information for every machine and tool, including clearly structured step-by-step manuals. The companies save great amounts of time and they can enjoy the potential of BALZI’s products to the full. The introduction of MachineLOG IT will help your company in many ways. In addition to providing you with a knowledge base and manuals the system will keep you perfectly updated on the production process and service operations. MachineLOG IT – that’s simplicity, transparency and efficiency of production and service. For instance spare part ordering, which used to take days or even weeks, can now be done with a few smartphone clicks, after which a preselected supplier will start dealing with your order. Get inspired by the BALZI company where MachineLOG IT facilitates machine- and tool-related knowledge sharing. 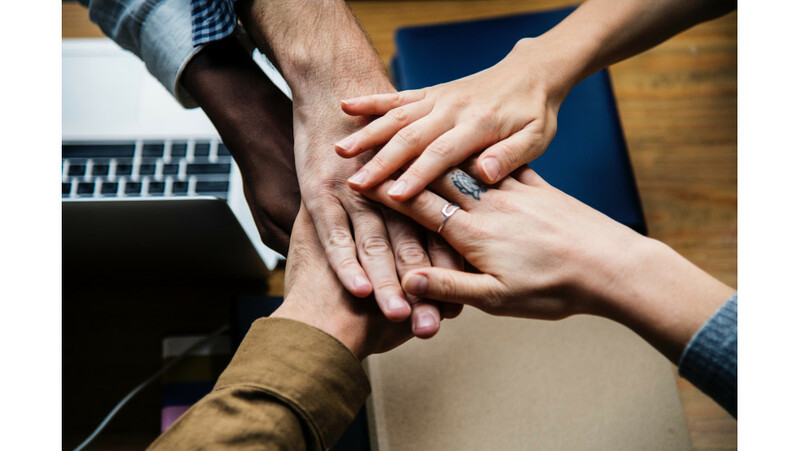 You may not be able to prevent people from leaving your company, but you can have a tool to quickly and efficiently train new employees. Get in touch with us to arrange a no-obligation consultation. Care of machines and tools is crucial for every manufacturing company. Timely and efficient maintenance prevents downtimes and, most importantly, saves your costs. Our unique MachineLOG IT system brings a new generation of service support. It significantly shortens all your service procedures and makes the whole service process more transparent. Machine and tool failures can have a devastating effect on production. When the production process slows down, the investors get nervous, not knowing what happened. And you have to wait for spare parts to arrive, make time-consuming phone calls and send numerous e-mails. However, MachineLOG IT puts a stop to situations like these. Thanks to sharing of up-to-date production-related information, all the relevant persons are kept updated on the production process. You only need to log into the system to learn about the number of the parts produced as well as about all the defects and service operations performed. MachineLOG IT saves your time, money and nerves, showing you the way to efficient production. Are you wondering how to streamline your machine and tool service? The answer is: MachineLOG IT. It is the only service support system that can interconnect all members of the production process and provide service technicians and management with all the necessary information and manuals. MachineLOG IT ensures that all participants in the production chain have access to all the production-related information. The system tracks all performed service actions, making it possible to use proven procedures to solve newly arising problems. In this way, no time is wasted on searching for efficient solutions to recurring problems. In addition, MachineLOG IT monitors scheduled maintenance deadlines, thus contributing to longer service lives. And these are but a few of the system’s advantages. MachineLOG IT records in real time all production- and service-related information. Everything is online so that you only need to log into the system to access all the necessary information. It ensures sharing of professional experience and knowledge. Also, the system enables easy manual creation, making tool and machine maintenance much easier for new employees. All participants in the production chain are kept updated on the production process, repairs and service operations. Electronic guides contribute to more efficient machine operation. MachineLOG IT also facilitates spare part ordering, which now only takes a few smartphone clicks. MachineLOG IT aids communication among all the participants in the production process. In addition to an information sharing function it also provides a useful chat interface. Fast and efficient servicing is the key to success. With MachineLOG IT you’ll always be a step ahead of your competition. We’ll be happy to arrange a no-obligation meeting with you to discuss how MachineLOG IT can help your project. Get in touch with us. A typical production chain has a number of participants, including the investor, molding shop, construction group, toolworks and supplier. How do you efficiently connect these when they are each located in a different continent? How do you ensure fast and accurate communication so that the management is kept in the picture and the technicians know about all performed service operations? Use our MachineLOG IT! The system will help you with information sharing and production management, at the same time reducing your production costs. Our unique MachineLOG IT system will bring numerous benefits to your company. The management of companies participating in the production process will be kept updated, among other things, on the number of parts produced and all service operations. The know-how sharing will facilitate service, spare part ordering and access to machine and tool instruction manuals. All the above benefits would be of little use if they were available to one company only and would have to be conveyed in complicated ways to the company’s fellow workers in different parts of the world. However, with MachineLOG IT, all the important information is shared in real time with all the relevant participants in the production process. Thanks to MachineLOG IT all participants in the production chain will always have updated information. A machine failure has occurred? Would you like to inform your business partners about the course of the production process? Do you need to quickly order spare parts? What used to take days or even weeks, with MachineLOG IT can be handled in a matter of seconds! You will no longer experience unpleasant midnight calls from your colleagues located in a different time zone. There will be no tedious transcribing of information, no large attachment files and unclear e-mails. All information that your business partners and colleagues may need can be easily fed into the system and made accessible for all. It is a cloud-based solution – everything is online. You can use any device to log into the system with your user name and password. A free App is available for mobile phones and tablets. Thanks to a graduated system of access privileges the ability to access data can be restricted to appropriate users only. You will no longer have to wait days on end for a reply to your e-mail. It will only take one login for your business partners to obtain complete and accurate information on the production process and repairs. 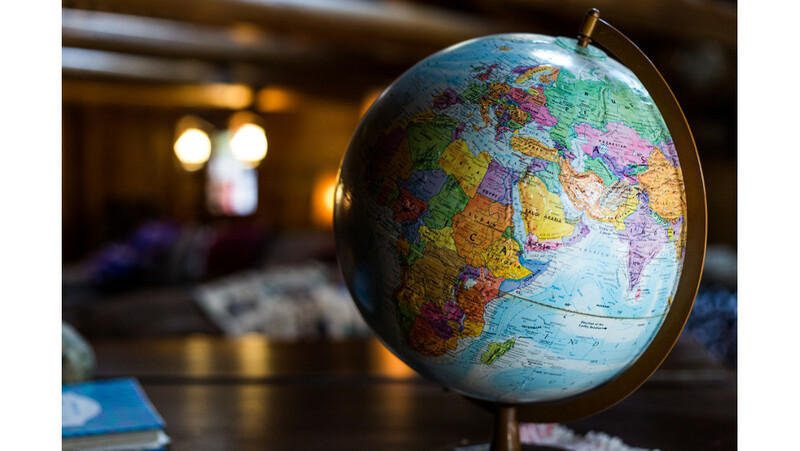 Besides geographic distance and time zones, MachineLOG IT will also help you overcome language barriers. The system features a simple interface for translators. Also, once you have logged in the system identifies the language of your device and automatically switches to that language. The different language versions are particularly useful when using automatic generation of machine and tool manuals. Online chats can be translated semi-automatically. Fast and accurate communication is the basis of all production processes. MachineLOG IT will help you avoid misunderstandings and streamline your production pipeline as well as the whole production. Would you like to get ahead of your competitors? We will be happy to arrange a no-obligation meeting with you to discuss how MachineLOG IT can boost your project. Get in touch with us. You probably know that scenario: something has broken down and the spare part ordering process takes days or even weeks. 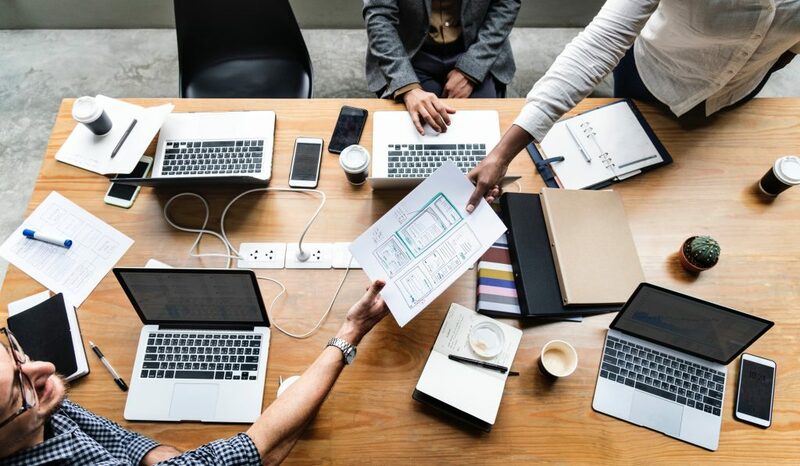 Production slows down and you and your partners are getting increasingly nervous, particularly as the situation necessitates frequent and flexible communication across different time zones. JAN SVOBODA was experiencing problems like these, too. However, the introduction of MachineLOG IT has considerably sped up and simplified the whole process. How was that possible? You’ll find out below! JAN SVOBODA specializes in technical consulting and selling of semi-finished products and components for injection molding and light metal casting molds. Their production (just like any production) revolves around speed, simplicity and comprehensibility, both of the production process as such and of communication. But how do you ensure smooth communication when the other companies participating in production are located in different parts of the world? How do you ensure that everyone has up-to-date information on the number of produced parts, service operations and machines and tools? How do you increase efficiency while cutting costs? The answer is – MachineLOG IT. The difference is in quality – which decidedly improves with MachineLOG IT. MachineLOG IT took away the pains of week-long waitings for e-mail replies, time-consuming and inaccurate transcribing of paper documents and “emergency” midnight calls from colleagues located in a completely different time zone. Storing all data related to the production process and service operations, the system also functions as a comprehensive knowledge database. After logging in the system, each company involved in production has access to all the necessary information. MachineLOG IT runs online, meaning that the data are collected and shared in real time. Also, multiple language versions can be created thanks to a simple translation interface. 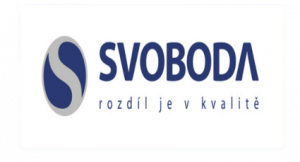 MachineLOG IT has been introduced into the JAN SVOBODA company to support the production of all the parts the company supplies. The system minimized downtimes during production, much to the satisfaction of the users of the company’s wide range of products. MachineLOG IT can connect all participants in the production process, no matter where in the world they are. In addition to keeping the management of the involved companies updated on the whole production process, MachineLOG IT will also save you and your technicians significant amounts of work. The system features a mobile App for uploading QR codes for fast machine or tool identification. Then, the automated database can be used to find the correct solution to the problem. It takes just a few clicks to order spare parts from a pre-defined supplier. MachineLOG IT can also help you share your know-how. Manuals for machines and tools can easily be created and updated in the system. The system’s data archiving function opens up wide possibilities for the analysis of data related to production and service. “The difference is in quality” – that’s the motto of JAN SVOBODA. And quality goes hand in hand with efficiency, which is significantly improved with MachineLOG IT. Using the system you can streamline communication with your partners, speed up repairs and get ahead of your competitors. We will be happy to arrange a no-obligation meeting with you to discuss how MachineLOG IT can be beneficial for your project. Get in touch with us. The process of injection molding of, for instance, returnable plastic cups is no easy task. What if something goes wrong? How do you ensure smooth communication among the supplier, molding shop, construction group, toolworks and the investor? Phone calls are unreliable and e-mail communication can get lengthy, particularly if several time zones are involved. 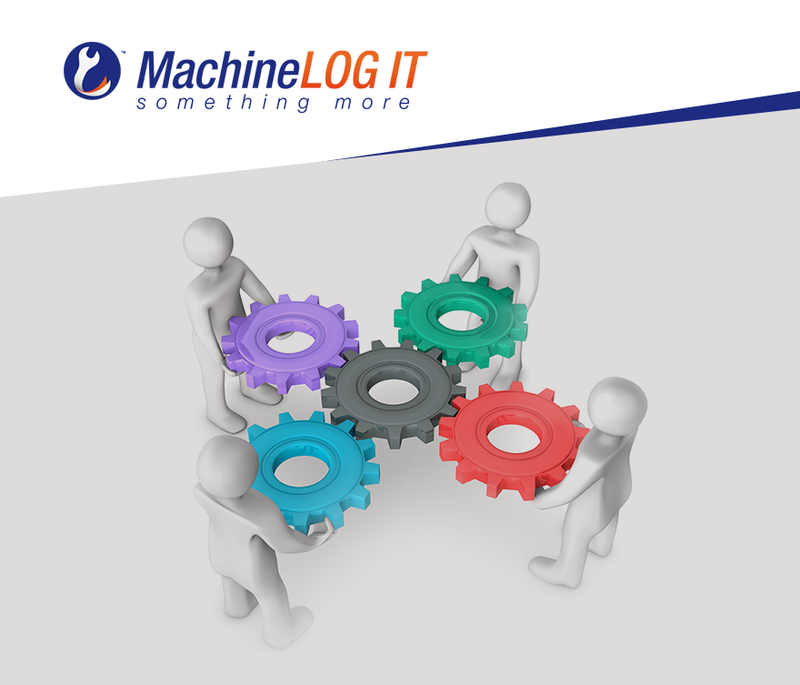 MachineLOG IT has been developed to ensure that every participant in the production process is kept perfectly updated. 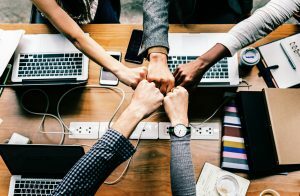 It is a unique support system that is available online and can reliably and efficiently connect all participants in the production process. Being available online, MachineLOG IT can reliably connect all participants in the production process. What Can MachineLOG IT Help You With? MachineLOG IT has been designed to help you streamline your production as well as service processes. You are always updated on the course of production, including the number of parts produced. You have a tool to help you with semi-automated manual creation. MachineLOG IT facilitates spare part ordering. A useful knowledge database is built out of automatically made service records. The above data can be accessed by all those involved in the production process – anytime and from anywhere. One of the main advantages of MachineLOG IT is its availability online without the need to install anything. Have you imagined that it will take several IT experts to get such a complex software running? We have a pleasant news for you: the system is a cloud-based solution hosted on our servers. Therefore, no installation is necessary. Anyone with access into the system can easily log in using their user name and password. A free App for Android and iOS is available for smartphones and tablets. Are you faced with inaccuracies in production? Are you in need of service or machine/tool spare parts? Forget about lengthy and unreliable phone calls, time-consuming e-mail descriptions of defects, waiting for replies and downtimes. What used to take days or even weeks can now be handled in a matter of minutes with a few smartphone clicks. A mobile App ensures fast and flexible access into the system. Every machine and tool has a QR code that only needs to be scanned and uploaded into the App to readily provide the technician with all the information they need to perform a service operation. The system contains records of all service operations to keep everyone updated on what has been done. unlimited access to the system from any device(s). Are you wondering how to drive down production costs while at the same time increasing the efficiency of service? Would you like to save yourself and your employees significant amounts of work? Find out how MachineLOG IT works! Get in touch with us and we’ll be happy to arrange a no-obligation meeting with you to discuss how our system can be beneficial for your project. Are you wondering how to avoid time-consuming training of technicians that are new to the company? Could you do with a tool to efficiently share instruction manuals for machines and tools with your colleagues, and to simplify continuous manual updating? Then you will certainly appreciate and benefit from MachineLOG IT’s automated manual creation tool. MachineLOG IT allows for easy sharing of manuals with all participants in the production chain. What Will MachineLOG IT Manuals Mean for Your Company? The system will lower the costs associated with manual creation, including their different language versions, simplifying the whole process and making manuals readily available for translation while at the same time protecting them from misuse. 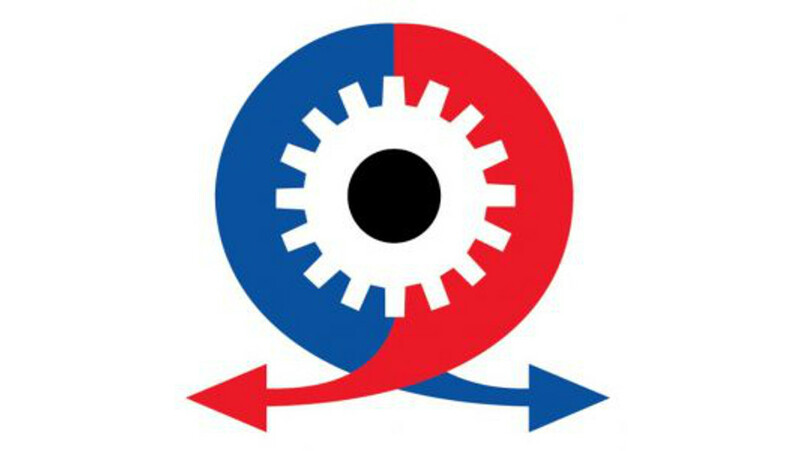 MachineLOG IT manuals can be easily updated and shared with all the relevant persons. The system provides highly efficient 24/7 service so that many repairs can be done self-help, without the need for consultations from outside experts (who may be located in a completely different time zone). Containing important data that can prolong the lifetime of machines and tools, the system also contributes to accident prevention. What Problems Can MLIT Manuals Help Your With? Training of new service technicians; with the aid of manuals the training will take a shorter time. None of your time will be wasted on deciphering illegible drawings or asking for help from a grumpy leaving employee who “has it all in his head”. Sharing of information among all production chain members facilitates the process of machine transfer. With reliable manuals at hand, you and your employees will be able to operate a new machine in virtually no time. The system features a user-friendly yet well-protected interface for translators to facilitate translation of manuals into your mother language. Electronic manuals can be navigated far more easily than print manuals. In addition to easy searching they allow for the incorporation of links to additional sources of information. They can also be broken into smaller, easily digestible units. Print manuals, by contrast, can hardly be divided in this way, not to mention the inability to share them. Therefore, it is necessary to convert the existing print manuals into an electronic form. As the database of already solved problems grows, step-by-step manuals can be added. Step-by-step manuals significantly shorten the whole service procedure. Technical support is only needed when a defect cannot be corrected using step-by-step manuals. With MachineLOG IT, updated information will be available to all participants in the production process. Print manuals and scans embedded in locked PDF files are difficult to be updated. However, technologies evolve and service procedures get optimized, too. Why would anyone want to waste their time on outdated procedures? MachineLOG IT provides its users with an always updated support system because revision of electronic manuals is very easy. Thus, all production chain members that have access to the system’s interface will always get relevant and up-to-date information. Also, all manuals in the system can be made available for translation into the technicians’ mother tongue by creating a translator account. In addition to the above, our MachineLOG IT has many more benefits for your company. It will help you with record keeping and spare part ordering and, most importantly, it will make your production process more efficient and faster while saving your money. Would you like to know how MachineLOG IT could be beneficial for your project? Take the first step towards getting ahead of your competitors – get in touch with us. 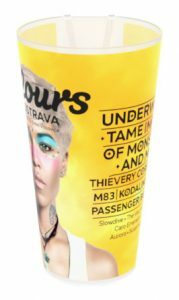 We all know the returnable plastic cups that are often handed out to visitors to music festivals. Their production, however, is no easy task. How do you stay in control of a highly complex production process involving several different companies? Located in different countries, the investor, molding shop, construction group, toolworks and supplier need to discuss various issues (e.g. machine and tool failures). Fast communication is a must. 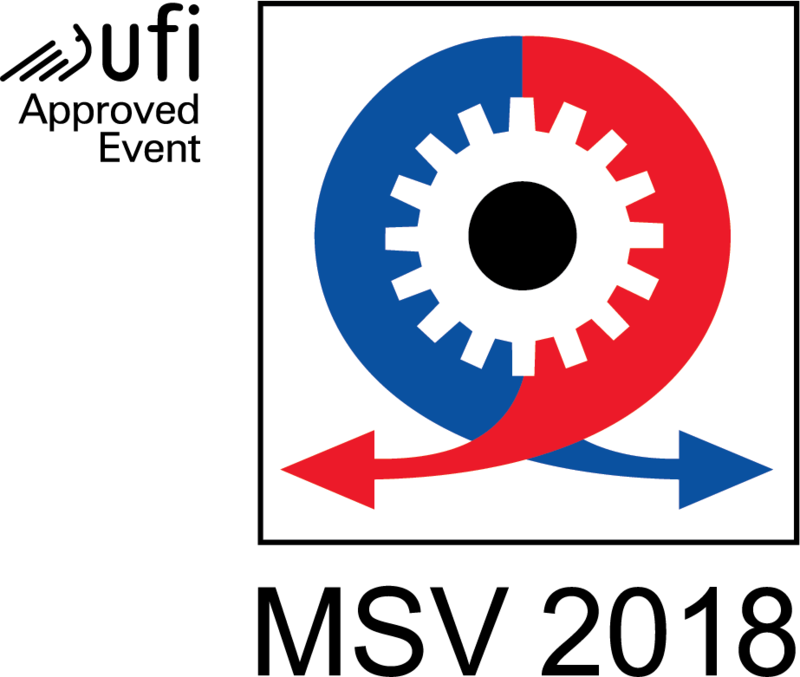 MachineLOG IT can help you streamline the production and service processes. This unique system will be introduced at 2018’s International Engineering Fair taking place at the beginning of October. MachineLOG IT efficiently connects all participants in the production chain. Thanks to MachineLOG IT, your management will always know how many parts have been produced; also, service technicians will be able to easily identify the correct solution to any problem and order spare parts with a single mouse click. Manuals to all the machines and tools will be accessible online and staff changes will not hinder production in any way. Does that sound like utopia? With our unique MachineLOG IT system it becomes reality. MachineLOG IT also serves as a comprehensive knowledge database. Real-time online sharing of all information related to production and service connects all participants in the production chain, minimizes downtimes and saves production-related costs. How does it work? Find out at the International Engineering Fair 2018! The integration of MachineLOG IT into the production process will bring numerous benefits to your company. MachineLOG IT stores all data related to operation, maintenance and service of injection molding machines and tools. The data are then made available to you from anywhere in the world. Information on the number of produced parts and all service operations is contained in a knowledge base created by the system. In this way, all participants in the production process can access the information simultaneously and in real time, which eliminates endless problem-solving. Simple tool and machine identification using a QR code allows for easy, single-click ordering of spare parts. It also eliminates lengthy e-mail and phone communications. The data related to production and service only need to be entered into the online system where they are made available to all competent persons. MachineLOG IT speeds up communication processes and increases the efficiency of the production process. All information is available online and in many language versions. The system connects all participants in the production chain, no matter where they are located. 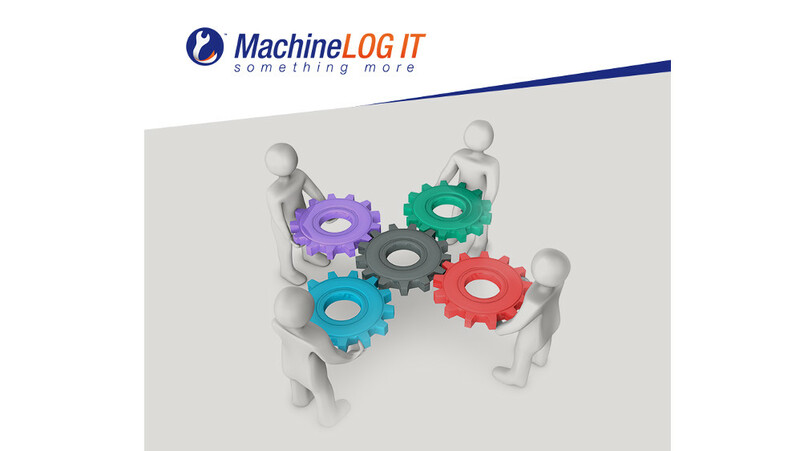 MachineLOG IT minimizes time spent on communication and problem-solving. Our unique system will give you a decisive edge over your competitors. Come and visit our MachineLOG IT stand at the International Engineering Fair 2018 and become one of the satisfied users. Would you like to be able to oversee your production processes online, from the convenience of your computer, and to save yourself and your employees significant amounts of work? Find out how MachineLOG IT can help your project. Get in touch with us and we’ll be happy to arrange a no-obligation meeting with you to discuss how our system can help you minimize communication noises, speed up repairs and save costs. You can also visit our stand at this year’s IEF in Brno. You’ll find us in the G1 Exhibition Hall, stands No. 47 and 68. The International Engineering Fair in Brno is the most important industrial fair in Central Europe with an annual attendance of over 1 600 exhibitors and 80 000 visitors. Make sure to come to discover the latest inventions and draw some inspiration. The event takes place from 1st to 5th October, when you can stop by our MachineLOG IT stand. We’ll be happy to show you how you can streamline and gain better control of your production process. Get in touch with us to be ahead of the game and learn everything you want to know about this unique system. We all know them and drink from them on many occasions. Returnable Nicknack cups are a phenomenon of Czech music festivals as well as other events. However, their production is no easy task. They are produced by a technology known as injection moulding using various machines, tools and devices. The plastic material is heated above its melting point and forced into a closed mold defining the shape of the product. When the plastic material has cooled, it can be extracted from the mold. But that’s just a beginning of the cup’s long journey to festival stands. Resource-efficient production requires fast and accurate communication among all production chain members, who need to discuss possible issues (repairs etc.). The technical equipment needed includes a press (injection molding machine), mold (also referred to as a tool) and various accessories. Smooth functioning of the whole system is ensured by MachineLOG IT. Below you’ll find out how MachineLOG IT can streamline the production process. MachineLOG IT allows for fast communication among all members of the production chain. During the production of Nicknack cups it ensured easy order placement and production management. All the involved parties have online access to all production-related data, which eliminates endless e-mail and phone communications. What production stage are you in? How many parts have already been produced? When is the project going to be done? All this information is available in real time and from anywhere in the world. Thus, the main benefits of the use of MachineLOG IT in Nicknack cup production were time savings and streamlining of the production process. also, it tracks all the stages of the production process (from injection up to printing and packaging). MachineLOG IT is a significant work-saver for everyone involved in the production process, from the investor to operators. The investor’s interface provides them with information on the progress of work in the manufacturing company, while machine operators can easily find out more about the part to be produced, including material, colour and the use of films for IML. The MachineLOG IT system stores complete order descriptions. Even when producing a geometrically simple part such as the returnable Nicknack cup you need to be prepared for the occurrence of problems during production. MachineLOG IT sends just-in-time notifications to all the involved parties. MachineLOG IT also functions as a highly efficient service system. Service operations are greatly facilitated by a database of machine and tool data and their sharing among technicians. The operators only need to scan the component’s QR code and enter a description of the defect, after which the system searches through a database of already solved issues and presents a proven solution to the problem. In addition, MachineLOG IT ensures that a record is made of each repair, from the moment of notification until the final output. Easy ordering of spare parts is another advantage of the MachineLOG IT system. 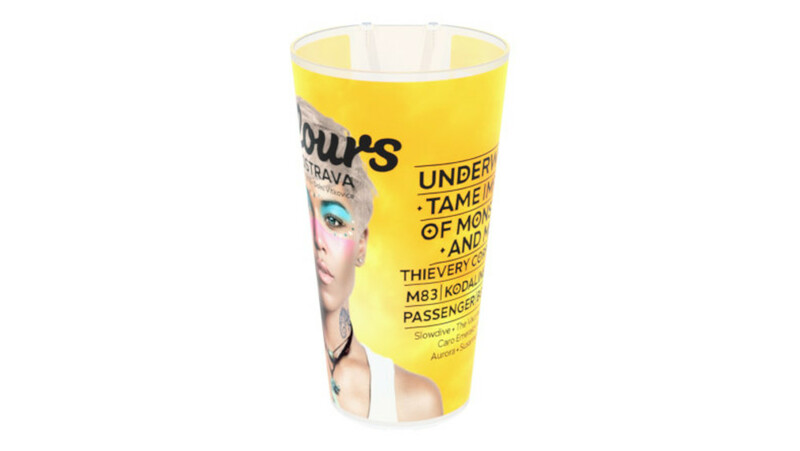 Thanks to MachineLOG IT the visitors to the Colours of Ostrava music festival could drink from elegant plastic cups that could be returned afterwards so that the festival grounds were free from overflowing rubbish bins. Of course, Nicknack cups are not the only product whose manufacture can benefit from MachineLOG IT. Would you like to know how MachineLOG IT can help your project? Get in touch with us and we’ll be happy to arrange a no-obligation meeting with you to find out how our system can make your production process more efficient and less costly.